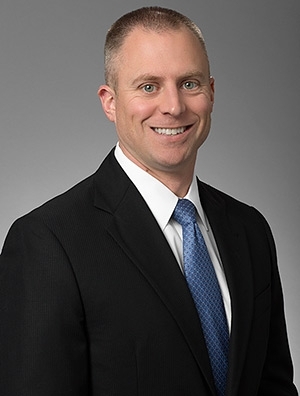 Jacob Bradley ’01 has accepted an appointment to serve as a Vice President of the Indianapolis Bar Association Board of Directors. Jake will serve a one-year term as one of the four Vice Presidents who were selected by the President of the Board of Directors. Jake is an attorney with Quarles & Brady LLP, practicing in the Litigation & Dispute Resolution Practice Group. He concentrates his practice in business litigation and white collar criminal defense for both companies and individuals. After Wabash, Jake received his law degree from Indiana University Robert H. McKinney School of Law. Pete Logan ’98 was appointed to the State College of Florida, Manatee-Sarasota District Board of Trustees on January 15. Click here for the news release. Pete is President of Medallion Homes in Bradenton, Florida. Matt Tanney ’05 was officially named Director of Athletics at Western Illinois University this month. 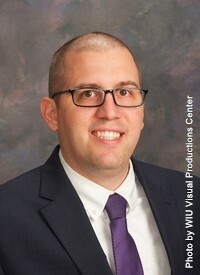 Matt, who had served in an interim capacity since last May, became the seventh athletic director at WIU in the last 90 years. Click here for the press release. After Wabash, Matt was a member of the Sports and Entertainment Law Society at the Robert H. McKinney School of Law at Indiana University while earning his Juris Doctor. 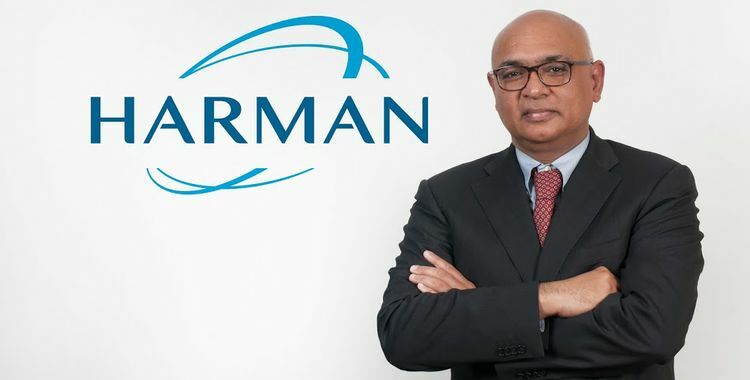 Pradeep Chaudhry ’91 has been appointed Country Manager for India operations by HARMAN, a connected technologies company for automotive, consumer and enterprise markets. Pradeep will be responsible for all of HARMAN’s Sales, Marketing, R&D and Engineering operations in India. 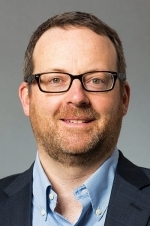 He will also continue to serve in his current role as CFO of the Harman Connected Services division. Click here for the news release. After Wabash, Pradeep earned an MBA from the University of Illinois-Urbana-Champaign. Dr. Raymond B. Williams H’68 is the Committee Chair for the National Geographic Sacred Journeys exhibit at the Children’s Museum of Indianapolis. The exhibit, produced in collaboration with the National Geographic Society and made possible by Lilly Endowment Inc., will be open through February 21, 2016. Dr. Williams chairs a committee of scholars whose mission is to create an exhibit to help visitors understand different faiths. Alumnus Ken Ogorek ’87 is a member of the advisory committee. The Children’s Museum of Indianapolis. 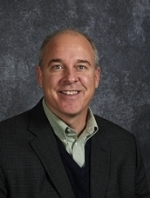 Ken Ogorek ’87 Archdiocese of Indianapolis Director of Catechesis, was elected president of the National Conference of Catechetical Leadership (NCCL) during the organization’s national meeting held on May 18, 2015 in Buffalo, N.Y. His three-year term began at the end of the meeting. Click here for the news release. Ken is an advisor to the current National Geographic “Sacred Journeys” special exhibit at the Children’s Museum of Indianapolis, which is open through February 21, 2016. Dr. Raymond B. Williams, Wabash College Honorary Alumnus 1968 and LaFollette Distinguished Professor, Humanities Department is the Committee Chair of the Sacred Journeys exhibit. Prof. Geoffrey W. Coates ’89 received the Kathryn C. Hach Award For Entrepreneurial Success, presented by American Chemical Society to recognize outstanding entrepreneurs who have created a commercially viable business within the chemical enterprise. Geoff is currently the Tisch University Professor, Chemistry & Chemical Biology at Cornell University, and Principle Investigator with The Coates Research Group at Cornell. After Wabash, Geoff earned his Ph.D. in organic chemistry at Stanford University. Lt. Col. Gary R. Reidenbach ’93, U.S. Marines Corps, is currently attending the U.S. Army War College graduate degree program for senior military officers. Gary is a combat engineer officer who has been stationed in Hawaii, Japan, Virginia, and Iraq. A native of Frankfort, Indiana, he recently returned to Frankfort to meet with the community to share his experiences in the military and in the classroom. Bill Harrington ’85 was honored with the Pro Bono Publico Award for aiding domestic violence victims and children. Bill received the award from the Indiana Bar Foundation and the Indiana Pro Bono Commission in October. He has provided pro bono legal services for the past 20 years and has donated as much as $6,000 in time and legal expertise in one specific domestic violence case. He is in private practice in Danville, Indiana. Bryce Chitwood ’08 recently received the iON Oklahoma 30/30 Next Gen award in Oklahoma City. The fifth-annual award recognizes those who have made significant contributions in their careers and community, showing professional achievement, community involvement and commitment to Oklahoma’s future. Click here for the news story. Bryce, a Sulphur, OK native, serves as general manager of the Artesian Hotel and Spa in Sulphur.